STEP INTO THE WORLD OF HIGH-PERFORMANCE GOLF! 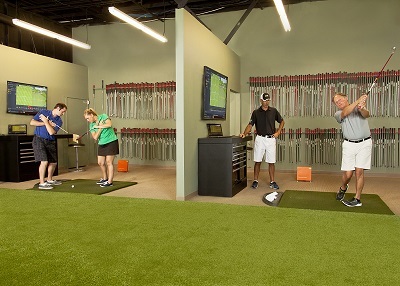 You will love the KZG Performance Center…the only “world-class”golf center in the entire Southern California Desert. 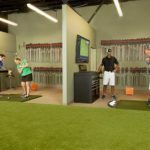 With four Master ClubFitters, two high tech fitting bays outfitted with the latest Trackman4 Dual Radar Systems, and over 7,000 fitting demos, the Center has no equal. 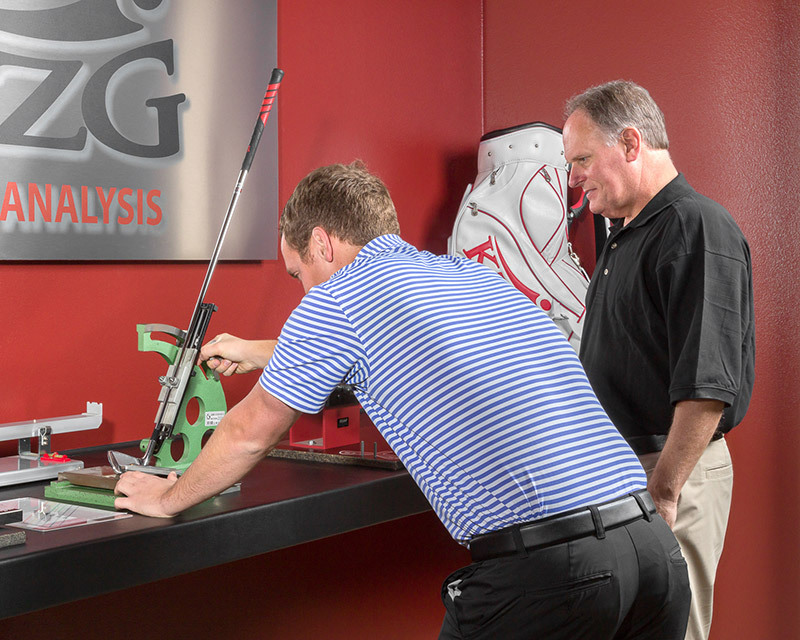 This Center is also utilized for Advanced Fitting Classes for KZG Dealers worldwide. 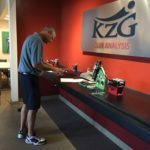 Golfers get a full “tour treatment” at the KZG Performance Center. 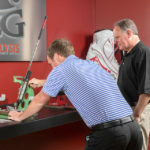 During the Club Analysis, a Master Fitter will check your current bag of golf equipment, charting all of the specifications including loft, lie, length and frequency. 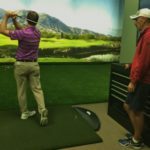 It is during this process that the Fitter will be able to show you exactly why you are having trouble with any of the clubs in your bag. This is the time when the Fitter also gets to know you…your game and your goals. During your Fitting, you will be escorted into a private fitting bay where there will be both static and dynamic testing. With the Trackman4 Dual Radar, we can track every move of your clubhead as well as the ball. With the FitChip we can assess how your swing loads and unloads the shaft. Your Fitter will be able to select the design features you need to maximize your game and you will be able to test the recommended clubs and compare to your existing bag. At the customization section, you will have a chance to design your own clubs with various colors of shafts, grips and ferrules…and even paint-filling or stamping your clubs for the ultimate customization. We make the purchase of your golf clubs unique, personalized, and in your hands fast so you can be out on the course! We also offer lessons, conditioning and coaching at reasonable pricing. 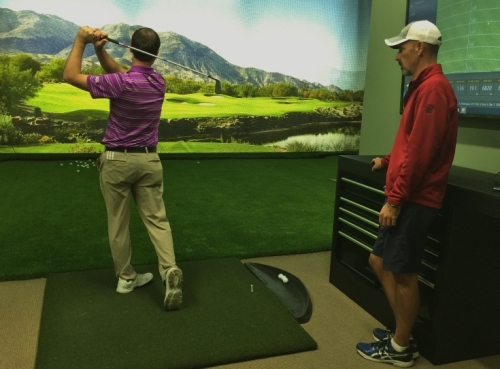 Every golfer deserves to get a VIP fitting. Make a fitting appointment today and watch your game take-off! To schedule a fitting, or if you have any questions, please call us at 800-200-8800.